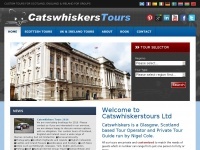 Vorscot Tours are a family run company specialising in guided tours in Scotland, England, Norway and Spain. groups, families and individuals wanting a bespoke or escorted private tour are our speciality. 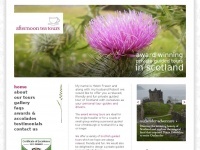 Afternoonteatours.co.uk - Priva­te tours Scot­land, Scot­tish gui­ded tours, ..
Albannachtours.co.uk - Al­ban­nach Gui­ded Tours of the Heb­ri­des (Western ..
Balletwest.co.uk - Bal­let West Scot­land - School of Clas­si­cal Bal­let, ..